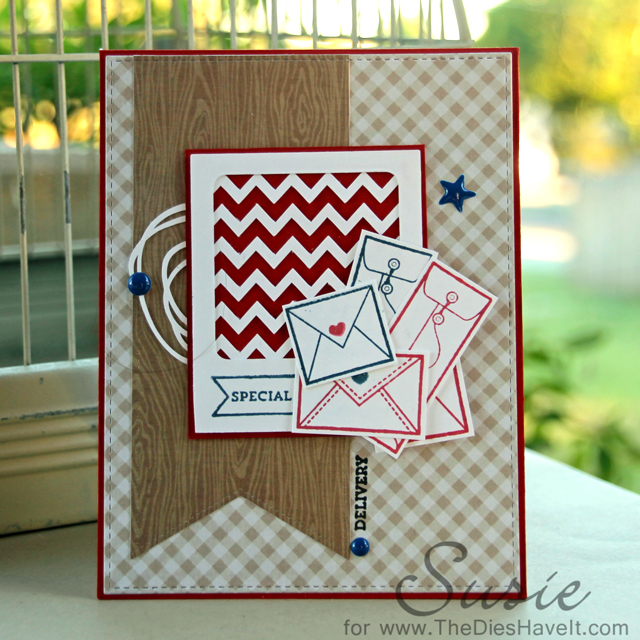 Here is a card I made using just items that had been cut and stamped previously. I have a small container where I put little embellishments that I've already created, but don't need just yet. Sometimes they never make the cut and get discarded, but others make a new card shine. So except for the background, everything on my card was in that little container. I really had fun making all these elements work together. Do you ever do this? I am always curious about other people's artistic process.